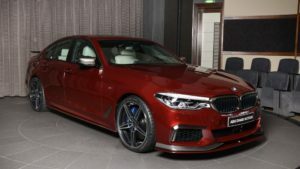 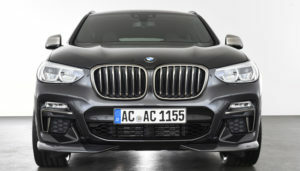 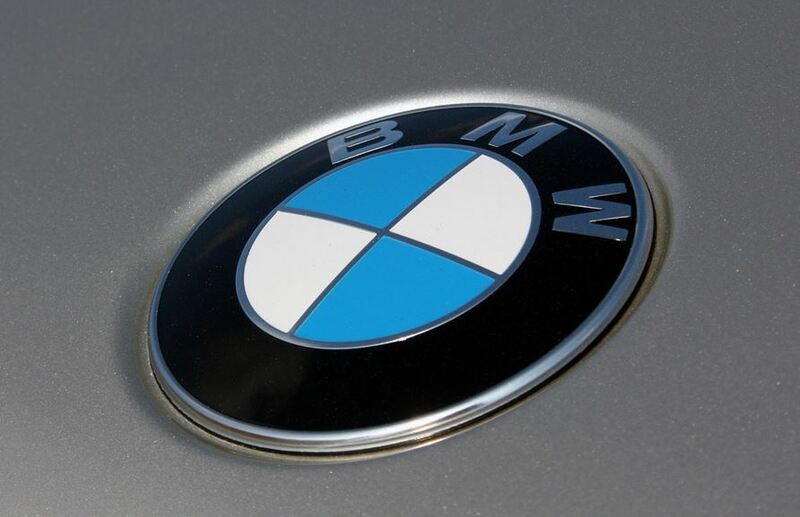 Reports from inside the BMW German based car manufacturer state that the next-gen of BMW lineup would come up with partially or complete carbon fiber wheels. 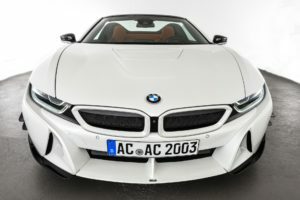 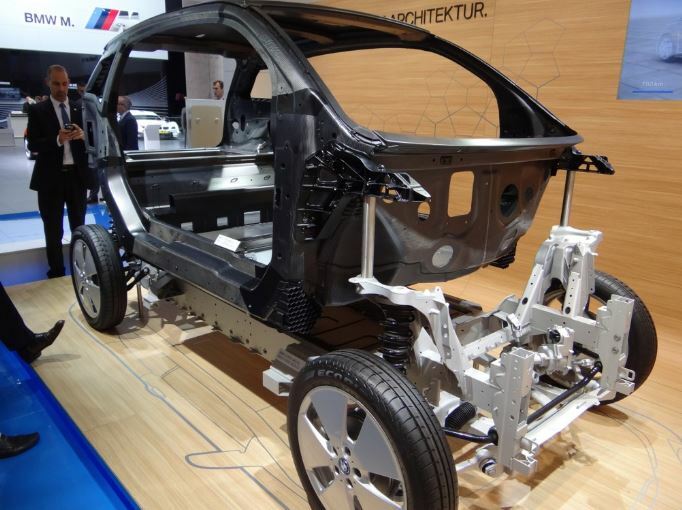 The rumors come after the BMW`s display at the Innovation Days in Munich, where the automaker showed off with some products carbon fiber-based on its brand new cars, like the i3 electric and the i8 hybrid. 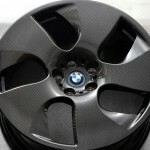 The choice for fiber carbon wheel is simple: there would be a 35 percentage of lighter alloy than the forged ones, reducing thus the car`s overall weight with around 25%. 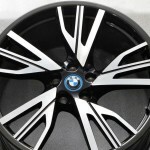 Since there are no legal regulations for carbon fiber wheels implemented yet, we might expect BMW to come with such a useful and proven solution in a couple of years now. 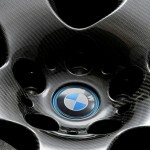 This is not the first case of carbon fiber ever to been displayed on a car. 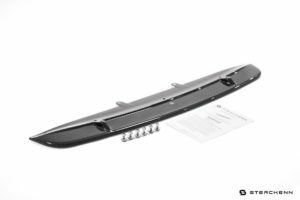 If we go back, it was the Citroen SM that first set its eyes on glass fiber and resin wheels, back in 1972. 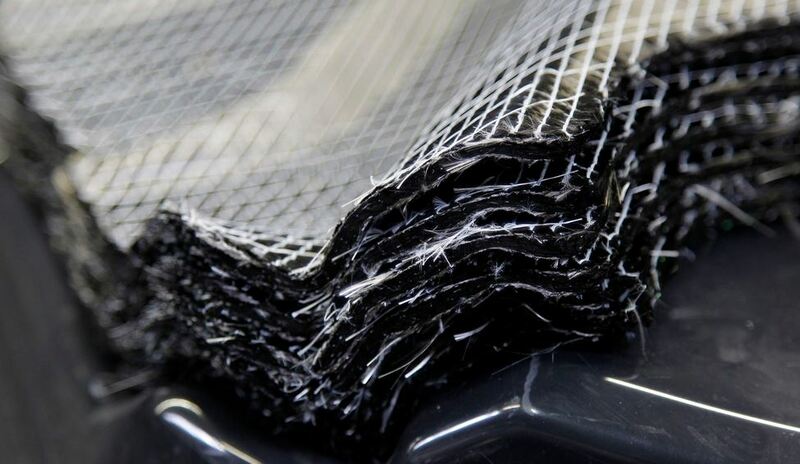 Back then, Michelin was on the verge of developing exotic hoops, but it wasn’t only until the 2008 that the first all-carbon-fiber wheel cars were developed by the Weds Sports in Japan.